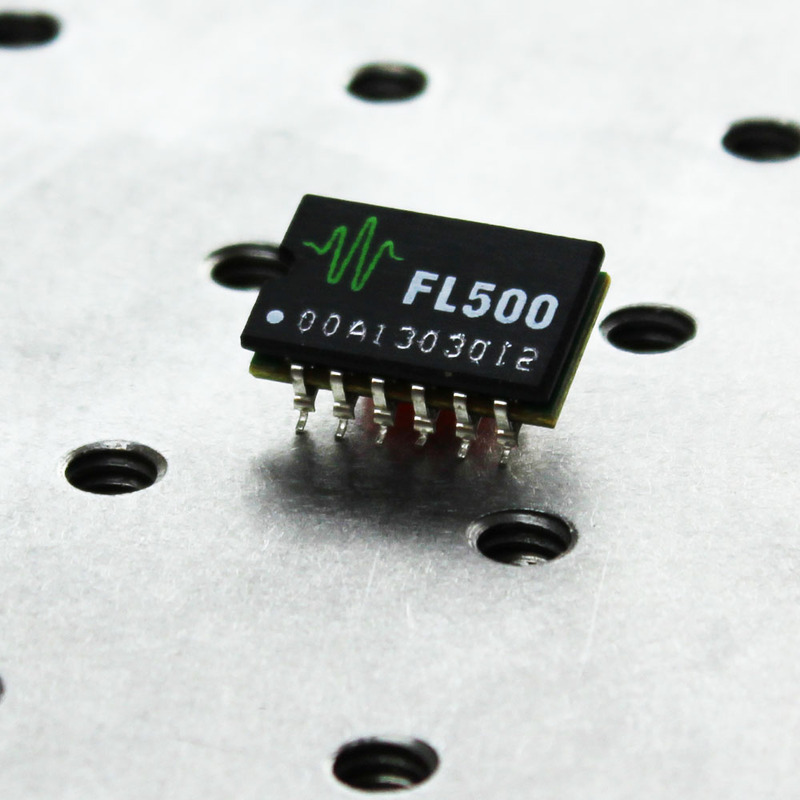 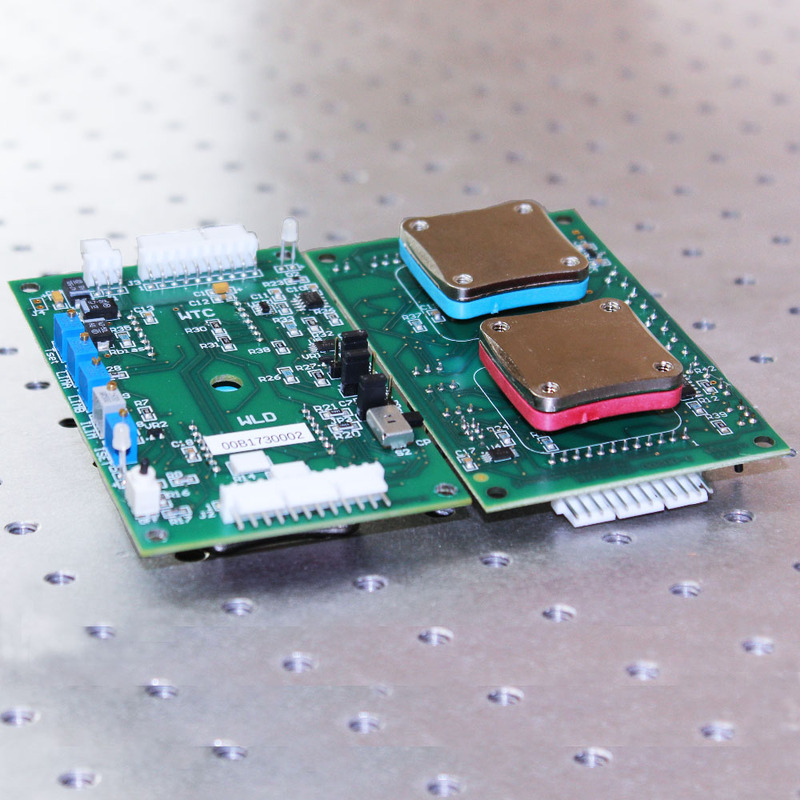 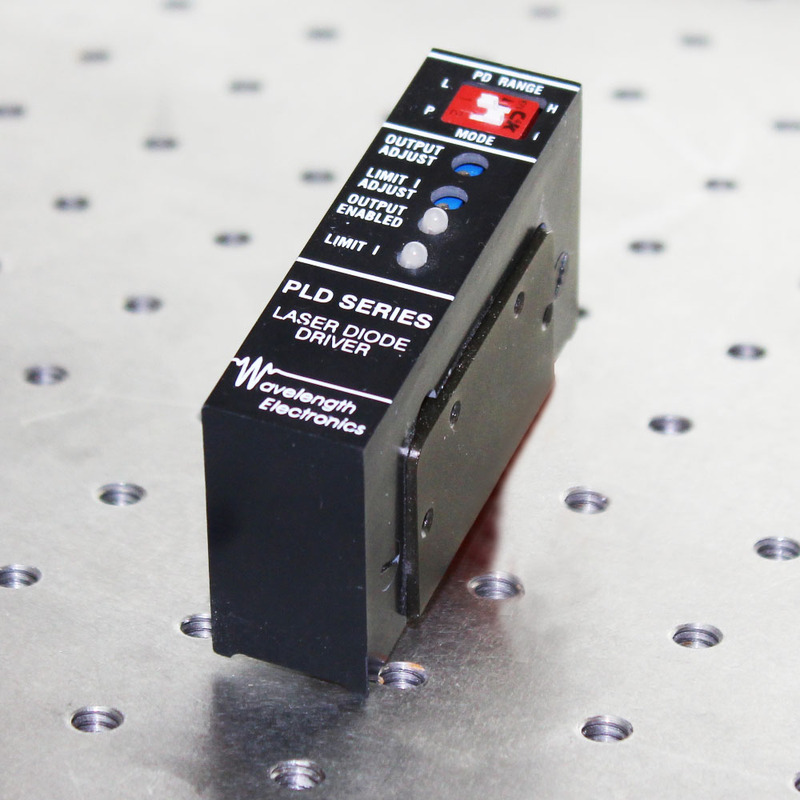 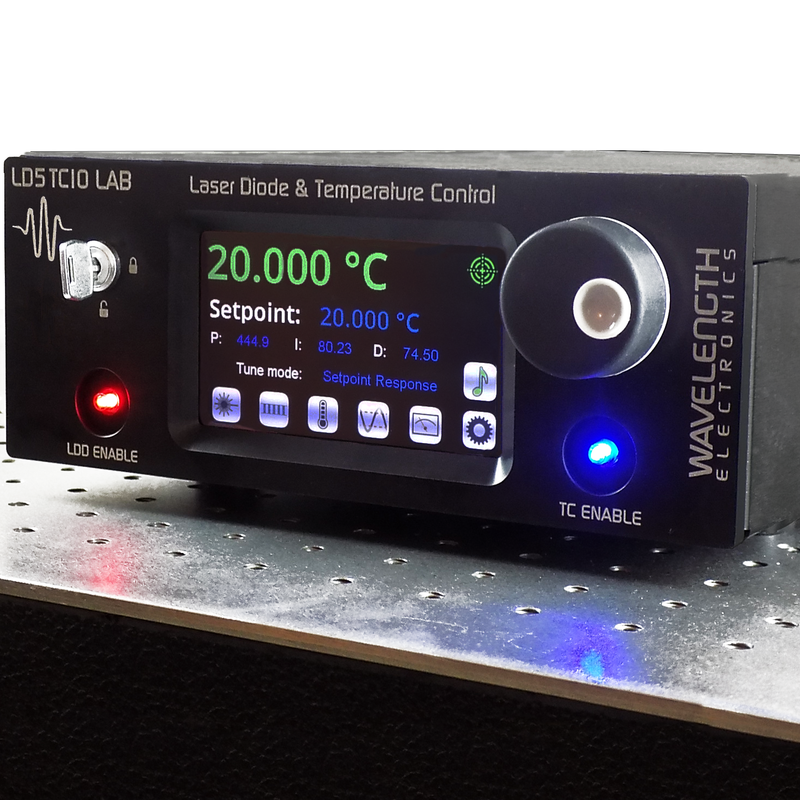 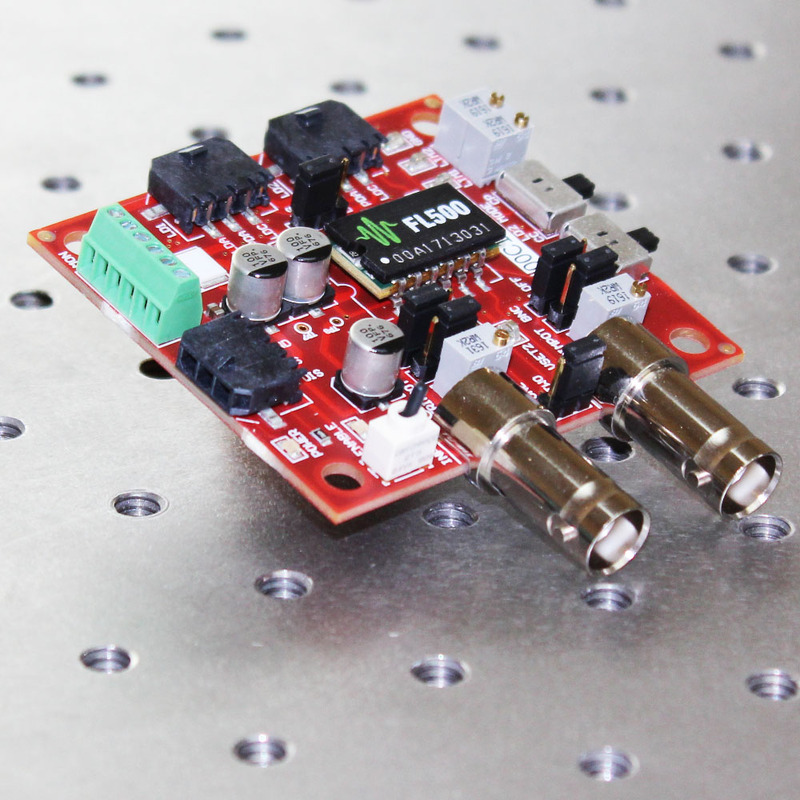 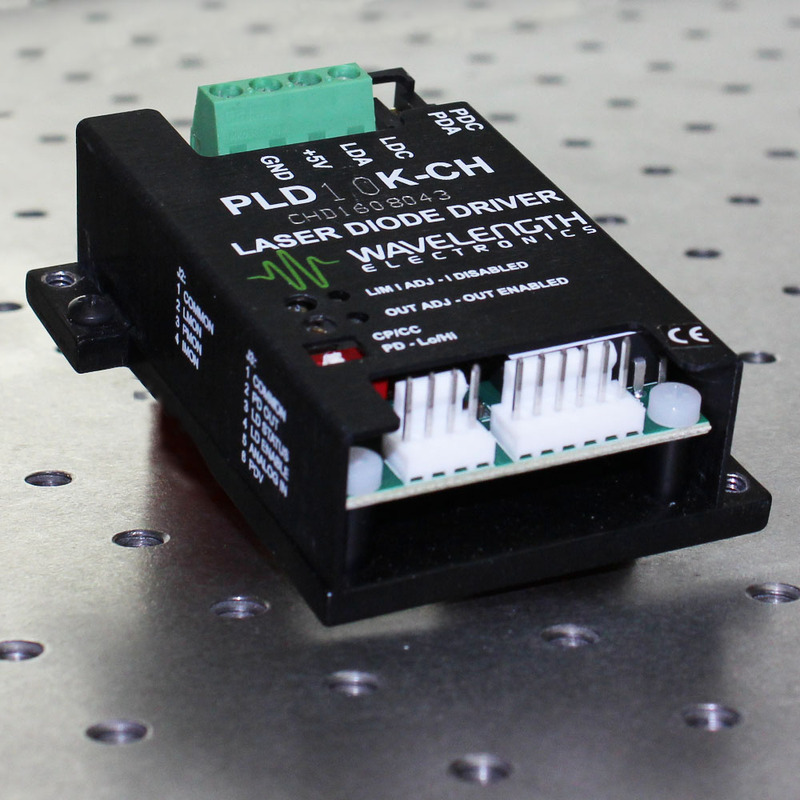 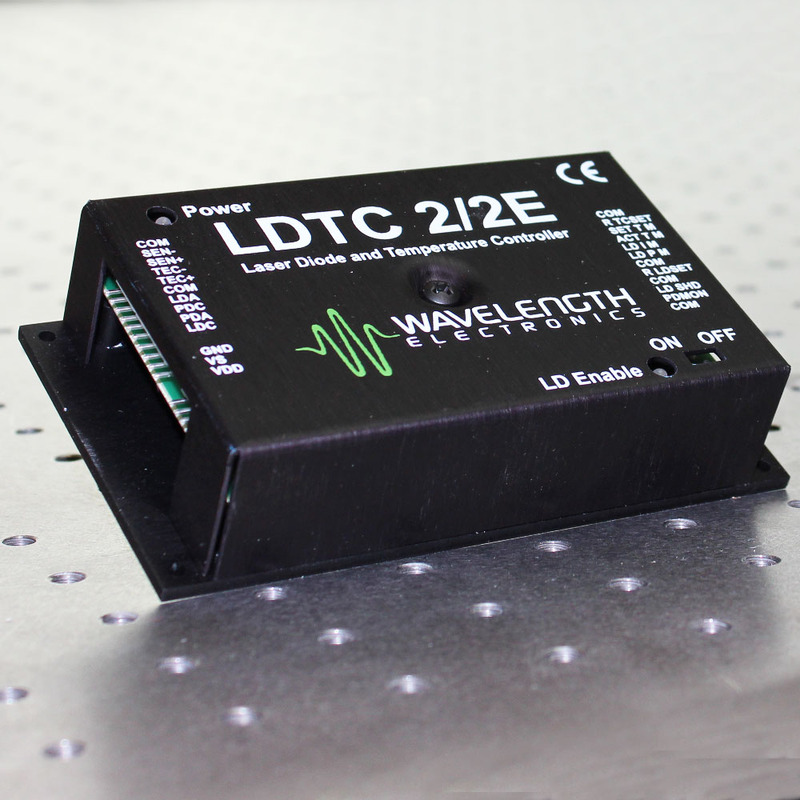 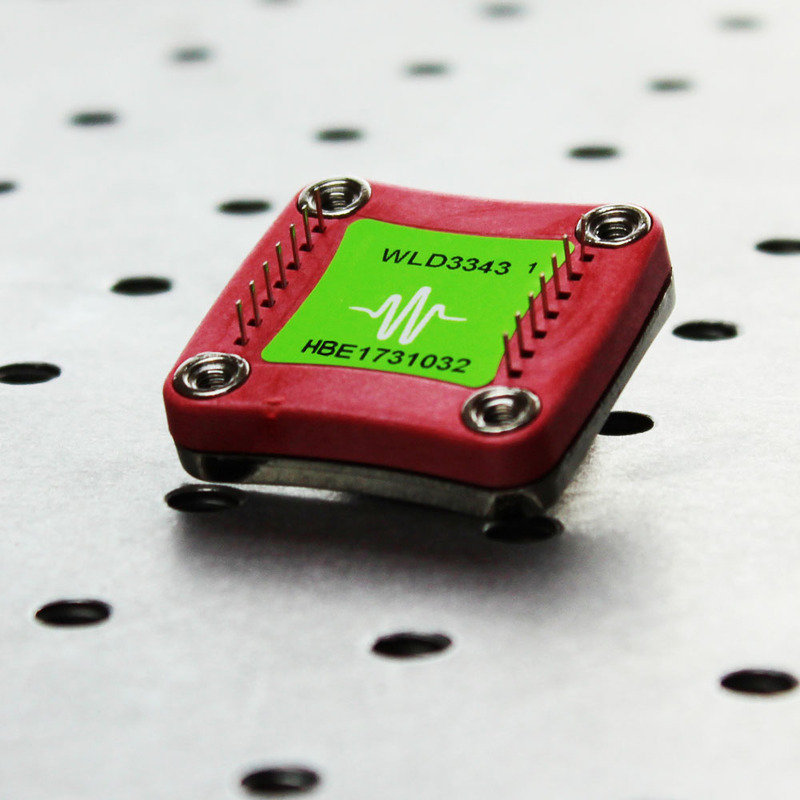 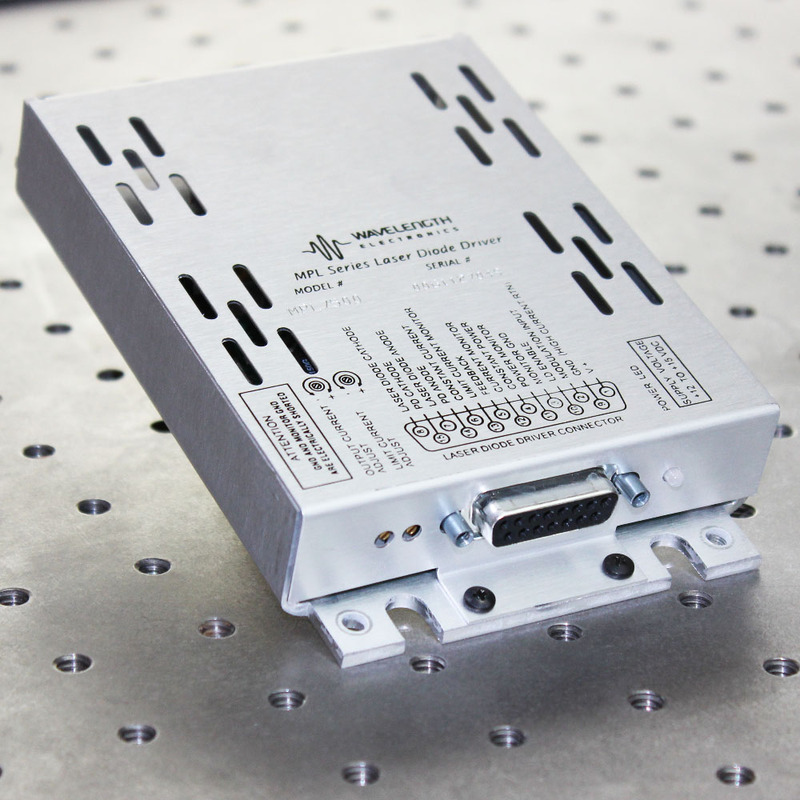 Expect all our Laser Diode Current Sources to have high performance specifications. 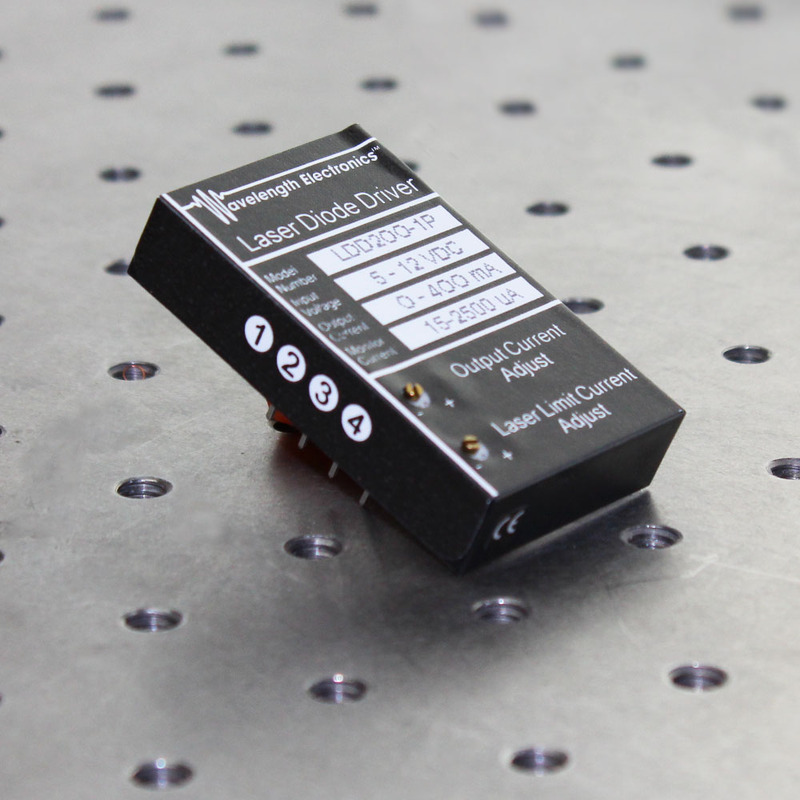 To decide which is most appropriate for your application, first sort by your maximum current requirement. 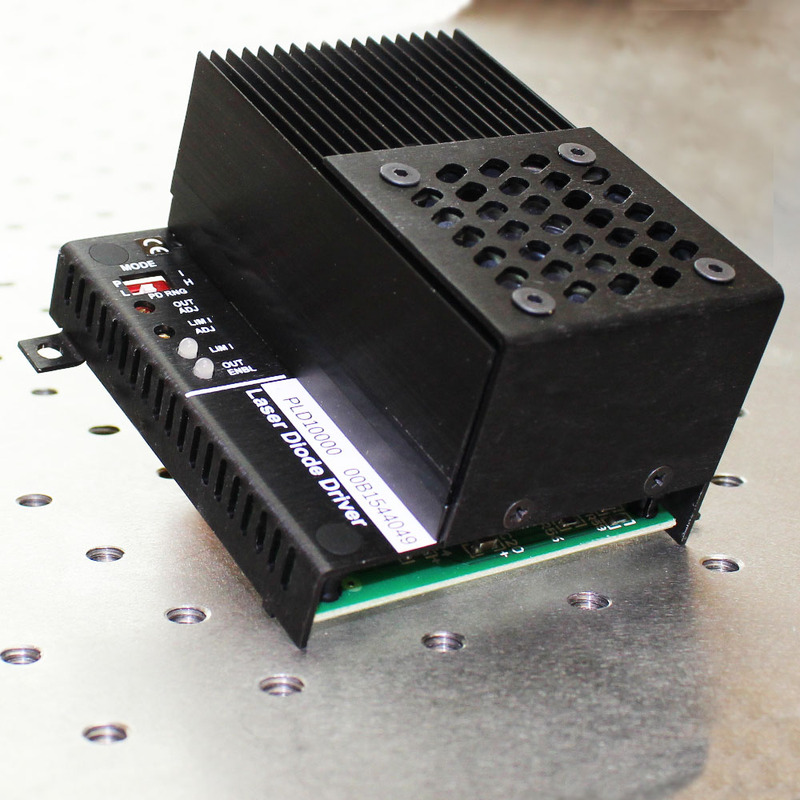 Then choose what kind of package would fit best – low profile, integrated fan and heatsink, etc. 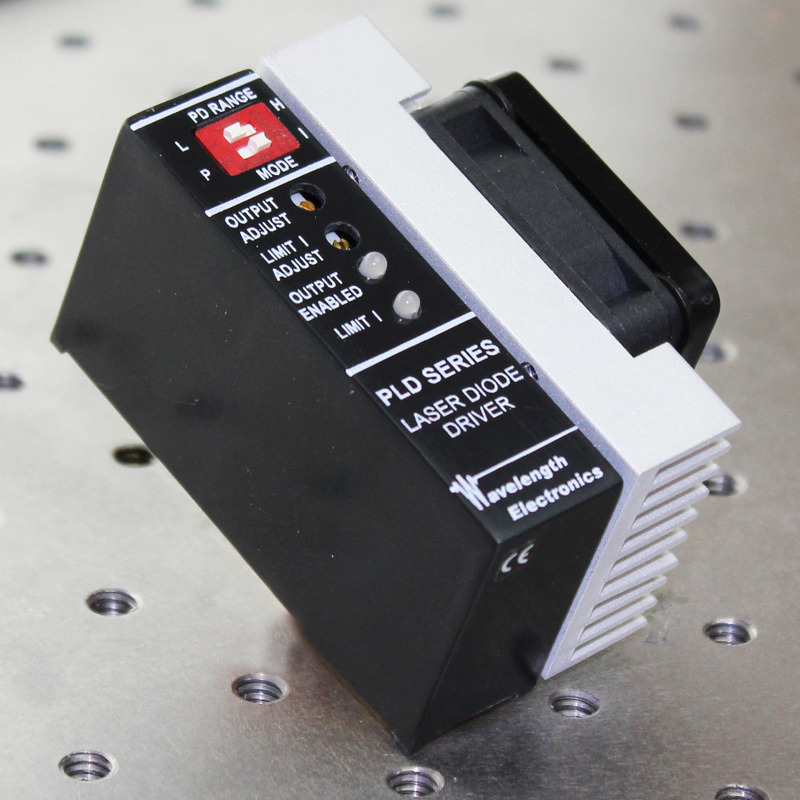 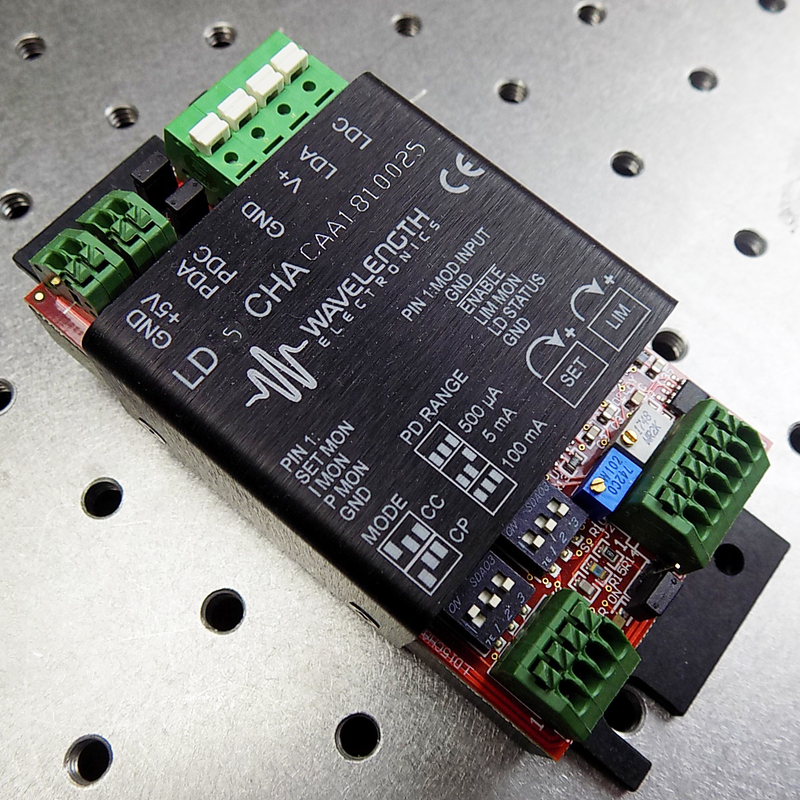 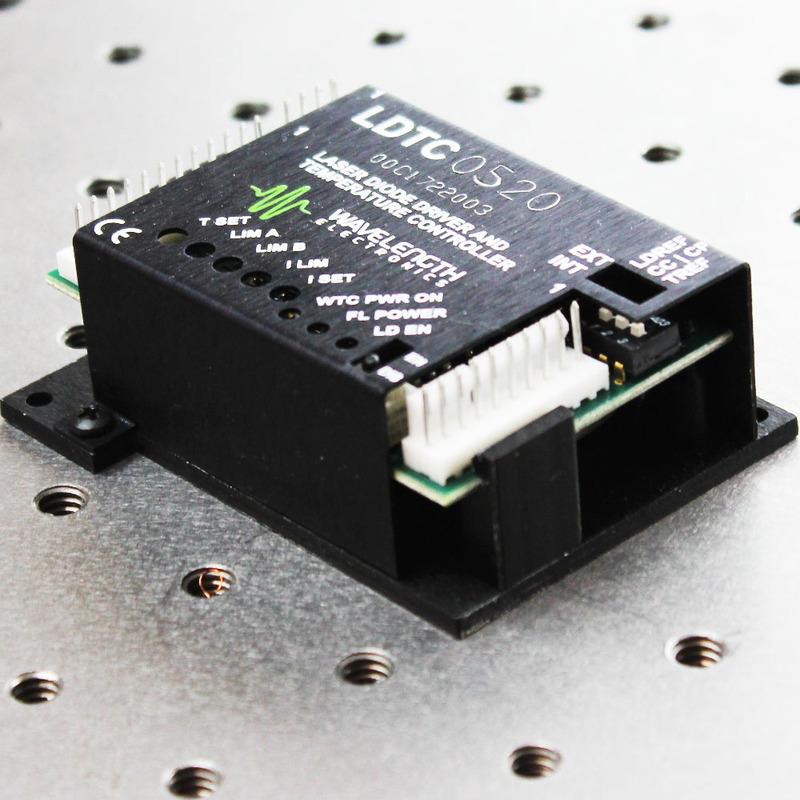 The models that include a temperature controller are indicated under the LD & TC header. 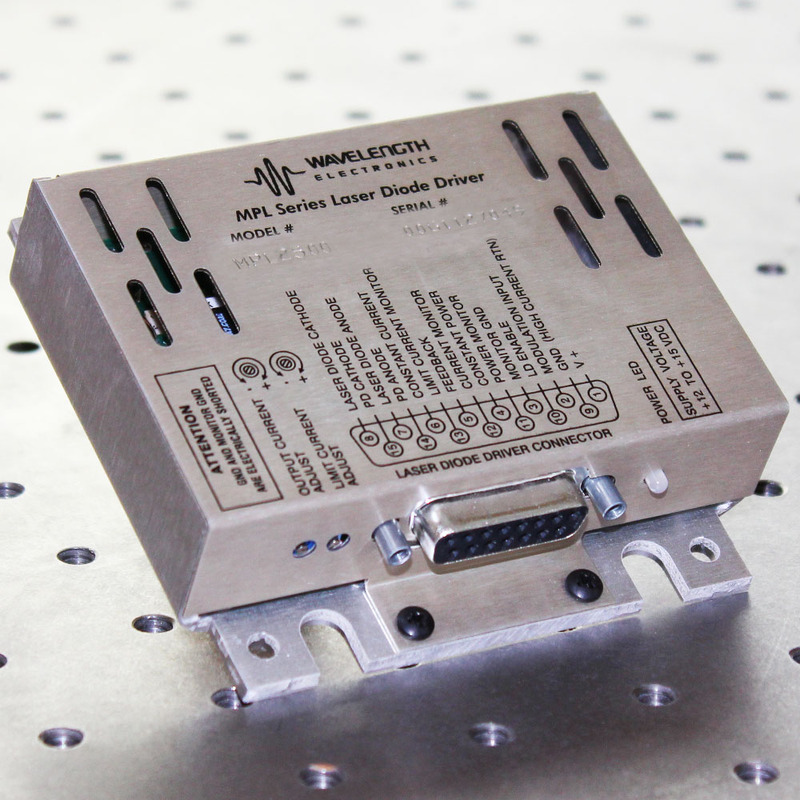 For a complete explanation of package, mounting options, and size comparisons, download the Selector Guide. 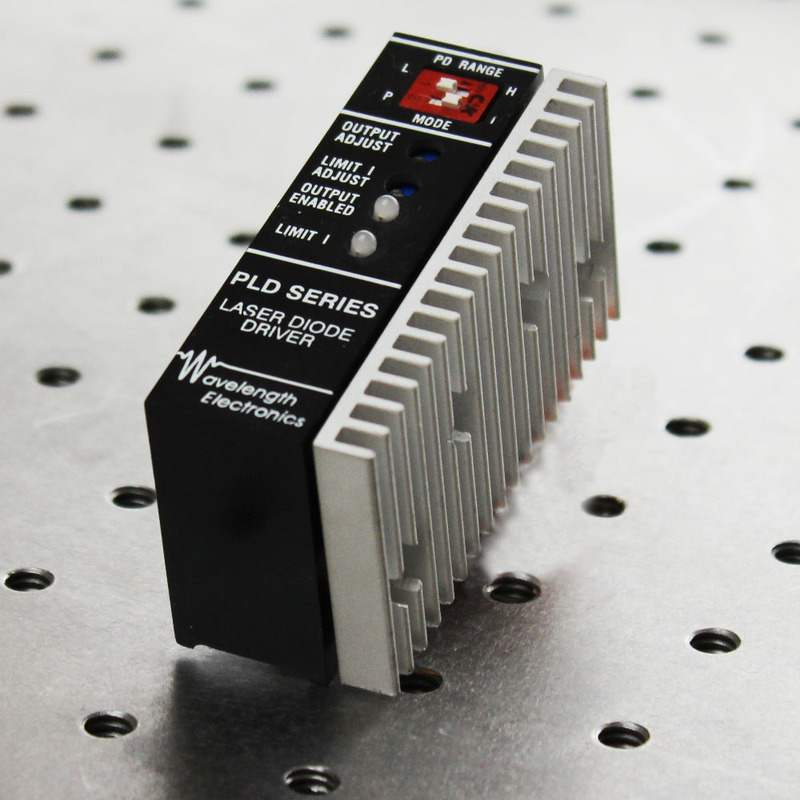 For low noise operation (constant current mode only), our QCL drivers can also be used with Laser Diodes.